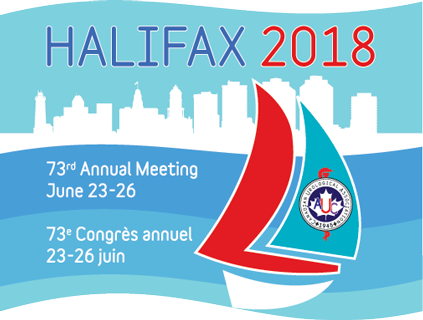 Focal Healthcare is Attending the CUA 2018 Meeting - Booth 111 - Focal Healthcare Inc.
Focal Healthcare is attending the Canadian Urological Association 2018 Meeting – Booth 111 – June 23 – 26, 2018 in Halifax, Nova Scotia. Please stop by our booth to experience our next generation Fusion Bx firsthand. The central scientific theme is evolving therapies and the future of urology practice. The meeting will explore how competency-based training, new technologies, and a medical environment with scarce resources can be tweaked in the coming years towards optimal patient care. The CUA is really a special medical meeting, with its own unique culture and focus. It provides Canadian urologists with a chance to showcase their work, see what others are doing, exchange ideas, and meet face to face with key world opinion leaders in urology, while still having fun with friends and colleagues.